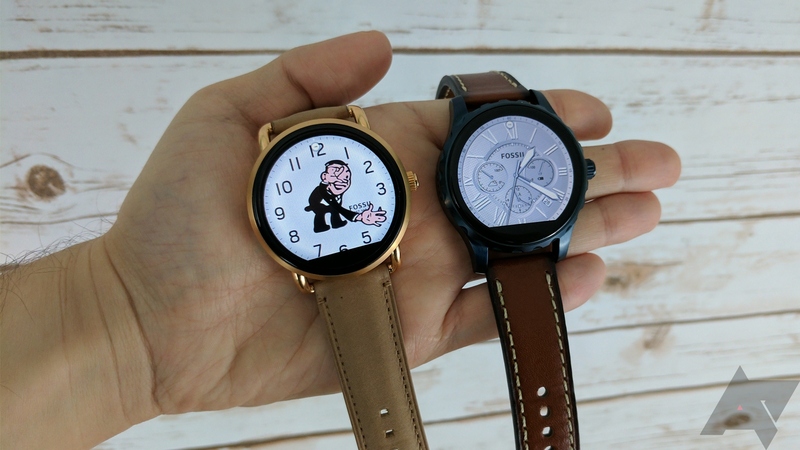 Everyone was intrigued when Fossil announced it would make Android Wear devices. After all, it makes "real" watches, so maybe its smartwatches would be a cut above. The Q Founder was an okay smartwatch for its time. It was a little big, but it looked nice and had a fast Intel SoC. Now, Fossil is back with the Q Marshal and Q Wander. 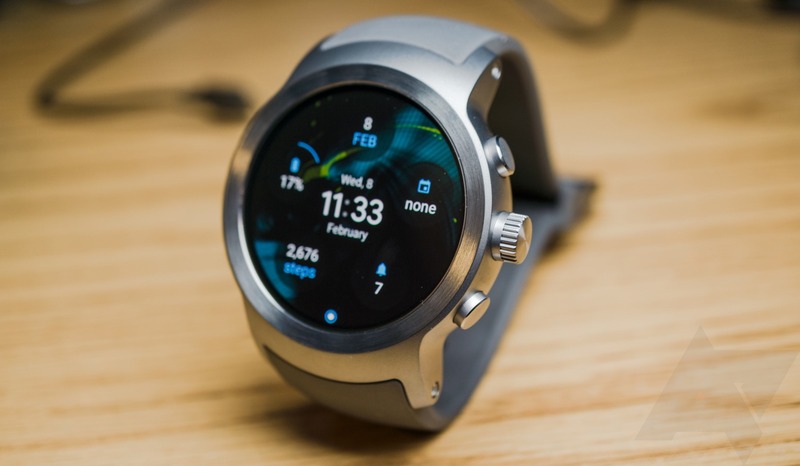 These smartwatches are some of the first to have the wearable-focused Snapdragon 2100 chip, but is that enough to make them a good purchase? Sadly, not really.